Please suggest NEW JC LISTINGS HERE ! 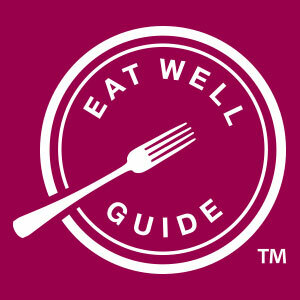 Listings are updated daily after they are researched and approved by the EatWellGuide.org Team. Criteria for listings HERE ! Nominate your favorite Restaurants, Cafes, Stores, Food Trucks, Juice Bars, etal - LET'S GROW THESE LISTINGS !! ** NOTE: We've included a listing for the garden network in Jersey City, as an additional opportunity for affordable access to local, fresh food. Did you know we have 20+ gardens in Jersey City, most of them growing food ? Support them please ! Here's what we've mapped so far.